Our Vision: We create, we innovate to empower ‘you’. We empower you with a feeling, a lifestyle and a way of being. 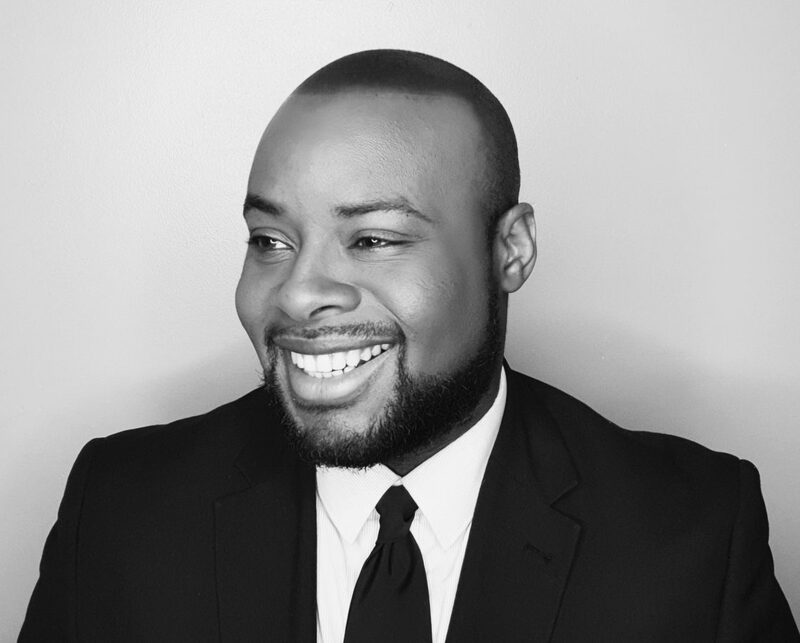 SunBird Enterprises, is an exciting, vibrant and Social Enterprise founded by Yann W. Tanoé based in the United Kingdom. Our mission is to combine business, social missions and creative industries in order to revolutionise the face of social enterprises. Through our social media campaigns and business brands, our aim is to improve our consumer’s well-being and empower the world with a conscious message. We are a versatile social business that represents an array of creative industries and sectors such as education, clothing, publishing, food/dining and agri-business. 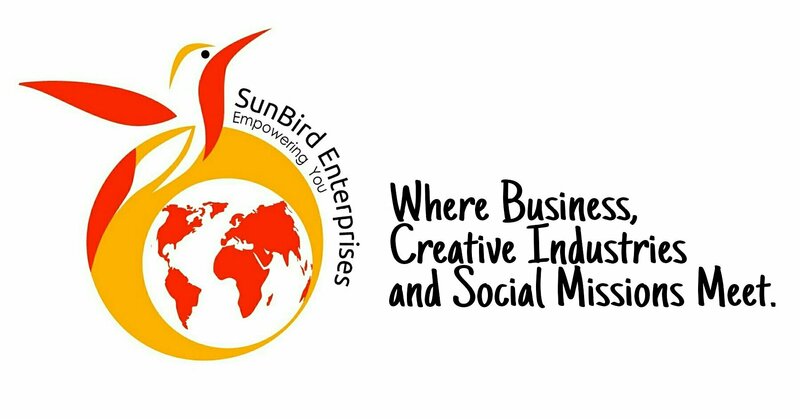 SunBird Enterprises is a robust and ethical brand of creative businesses/ franchises that unite diverse creative industries including: restaurant/catering, clothing/fashion, alternative therapies, literature and entertainment. All our enterprises have the mission to empower our followers, customers and consumers with the necessary motivation, confidence and self-reliance to take charge of their lives and add value to the development of their societies in their own personal ways. That’s why we say ‘we empower you’. We empower you with a feeling, a lifestyle and a way of being. We empower you to invest in your well-being in order reach your true potential and be a positive force to your community’s development.